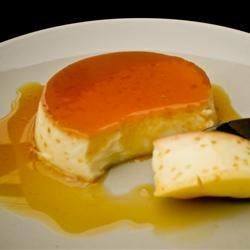 This recipe is perfect for anyone who loves both flan and coconut. This rich, creamy flan is the perfect finish to any meal. I love that this dessert is made to be an individual, portion controlled dessert.